You can download the latest Google Play Store APK available your Android phone or tablet from here. In this post, you will be able to find a whole host of Play Store APK versions and files available for download. Google Play Store is the most essential application shipped with Android. It connects you with a database worth of millions of published apps by a variety of developers including games, utilities and more. 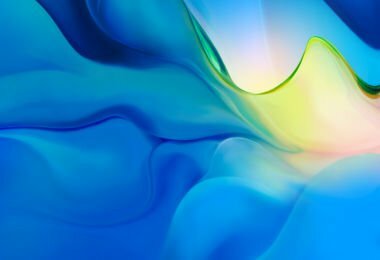 It is the single most important app in your phone that makes it a powerful smartphone. 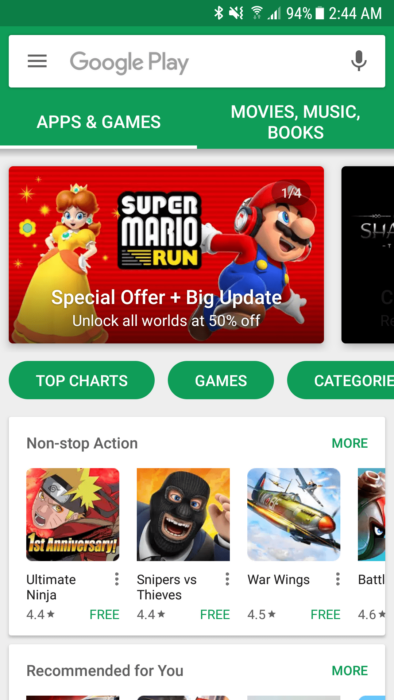 This post will be serving as a central hub through which you can view new and older versions of Google Play Store and download APK files as well. In case your phone does not come with Google Play Store pre-installed, this APK will not work with it. In that case, you will need to download Google Installer v2 or get the latest Google Apps (Gapps) package for your custom ROM. These Play Store APK files are meant to upgrade existing installations. Read ahead to get all versions of Play Store APK. As mentioned, the Play Store is a very important app. In recent years, Google has integrated the app much farther than just serving app installs. We can see the Play Store being used for security of the device, automatic app updates and Google account backups. You can get the latest Google Play Store APK installed on your device through the list given ahead. Previously known as the Android Market, Google Play serves as a digital distribution service for Android apps, games, music, movies and even books. It is the official app distribution network which carries all Google verified and published Android apps and games which include editor favourites, utilities and much more. Google updates the Play Store app regularly with new features and it gets periodic updates to make sure there aren’t any security problems and also to stay ahead with developing APIs and Android revisions. Some older Android versions may not be able to run the the latest Google Play Store app, for that you will need to download an older version and try installing that. Read up this article for more details on how to update Google Play Store automatically. In some countries like China, Android phones are not shipped with the Google Play Store or any Google services installed. That is because of how China’s policy works and manufacturers (Xiaomi / China / Samsung) have to comply with that. In that case, as earlier mentioned, you will need to flash Google Apps manually into the custom ROM. Or for official firmware, you can try the Google Installer v2 tool. This is a list to download Google Play Store APK files. We have all the latest and recent versions of the app, with the latest one being marked. Facing issues in installation or downloading? Reach us through the comments and we will get back to you with a solution soon. If you are having problems installing the Google Play Store APK or you are stuck somewhere, you can read our complete guide on how to install APK files on your Android device here: How to Install Android APK Files Manually.